If you’ve never entered an airport lounge, it’s an aphrodisiacal experience. In many cases, you receive free hot meals and beverages, showers, comfy chairs, and plenty of outlets. And the feeling of exclusivity once inside is more intoxicating than the complimentary alcohol. 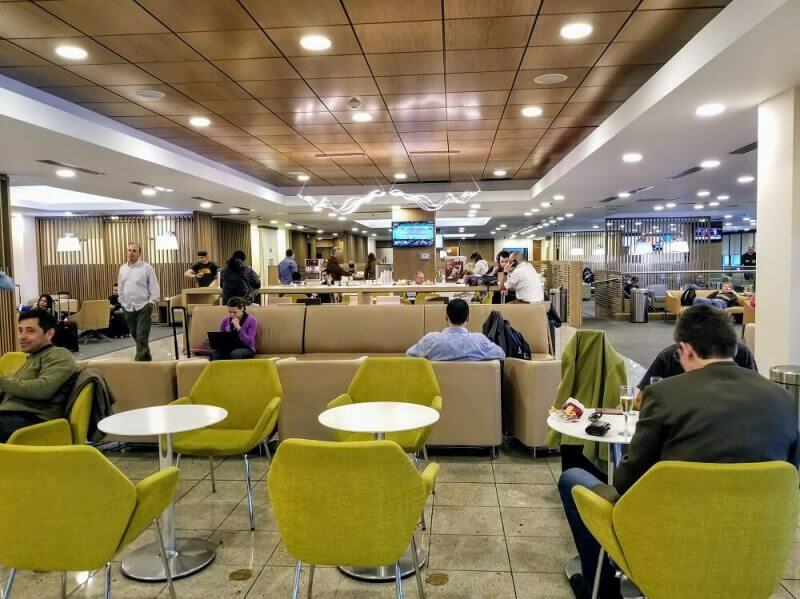 Priority Pass is the most well-known airport lounge membership, with 1,200+ lounges around the world. And in celebration of Black Friday, you can purchase a Priority Pass membership for up to 40% off! This sale ends November 25, 2018. That said, savvy miles & points enthusiasts know that you can get this perk simply by opening a credit card which comes with lounge access. And the memberships you can get with your credit card, can be more valuable than what you can purchase through this sale! You can check out the sale here. 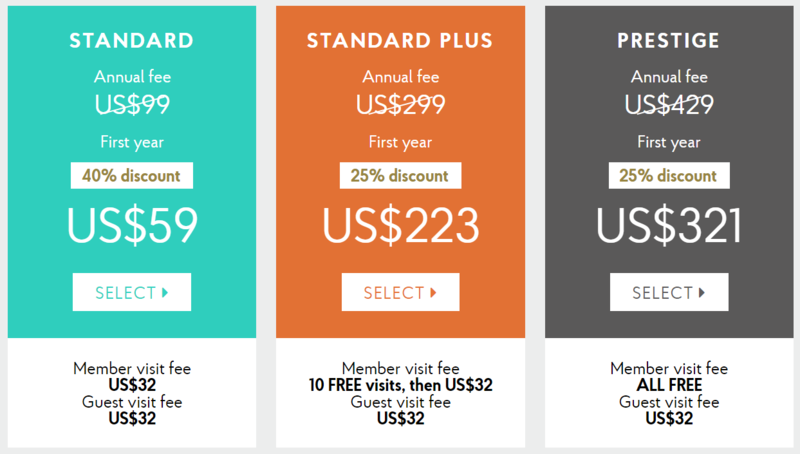 The information for the Citi Prestige has been collected independently by Million Mile Secrets. The card details on this page have not been reviewed or provided by the card issuer. You can read our full review of the card here. And check out our post on the best credit cards for lounge access. Let us know which route you take toward airport lounge access and why! To stay on top of the best travel deals follow us on Facebook and Twitter!